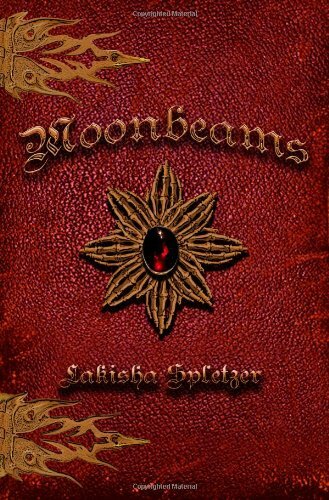 Good Choice Reading: Moonbeams-Werelove Blog Tour: Characters Post! 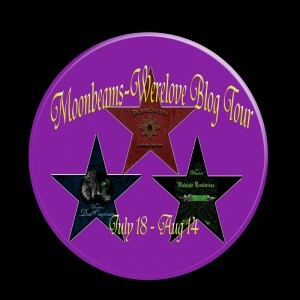 Moonbeams-Werelove Blog Tour: Characters Post! Character Post Created by Lakisha Spletzer. Enjoy! The meeting place was in a less than stellar part of town. The cloaked traveler hurried along, being sure to avoid groups of chatting people. The figure slowed as it neared the meeting place. Casting an assessing glance about, the visitor rapped the required coded knocks and slipped inside when the door opened. Inside the low murmur of voices filled the air as customers struck bargains, negotiated contracts and conversed merrily as the drinks flowed. The traveler nodded to the petite raven-haired tavern owner who led the way to the very back of the building. The traveler stood and said nothing, waiting on the people seated at the crowded table to notice. All talk at the table ceased as the three men and four women gazed at the traveler. “Presentation? I thought it was about the story?” demanded the young man to the left of Laylah. “Sometimes, Cory, it is. But our esteemed creator likes to be a difficult,” explained the young half-elf with the giant sword strapped to her back. “Yeah, you would,” smirked the man to the left of Laylah. “Yes, Gerton!” The table's occupants replied and obediently quieted. “Yeah, but just what should we tell them? I personally have a complaint. She keeps letting that ONE over there do things to me!” Megan wailed. “How about we get back to business?” Donil interrupted. “Good idea. Let's start with the series our stories are in,” suggested Britta. What can you tell us about the books on this blog tour? How would you describe Lakisha? What are some things readers can look forward to in the upcoming novels in the different series? Everyone groans and glares at her. Everyone laughed and stood. A quick round of hugs and good-byes followed before the group dispersed to return to their homes. --- Thank you so much Lakisha for sharing this with us! 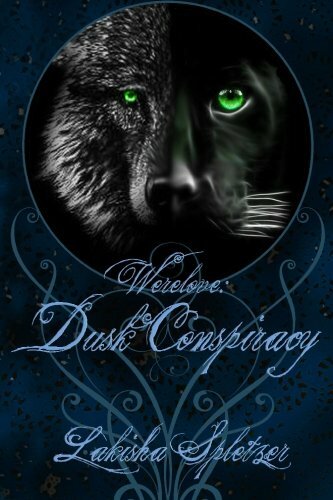 For more information on Lakisha Spletzer and her books, visit http://www.kishazworld.com/ and GoodReads. lol We have a lot more coming up! These are fun! Thanks for stopping by hotcha12. And blog tours are always a blast to visit hehe. Thanks Damaris for allowing me to come visit.